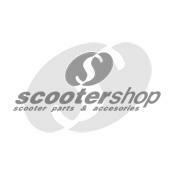 Clutch set for Vespa Px 150. 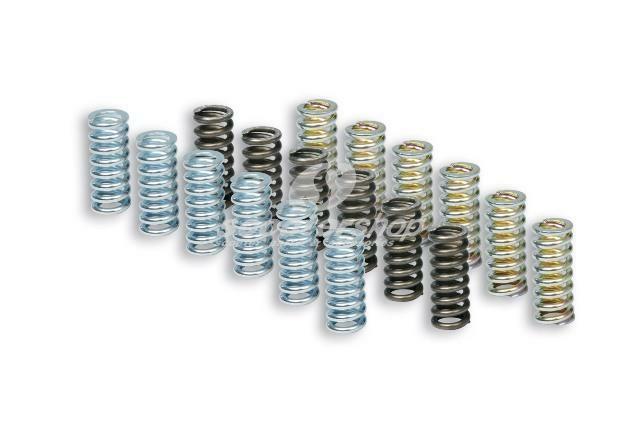 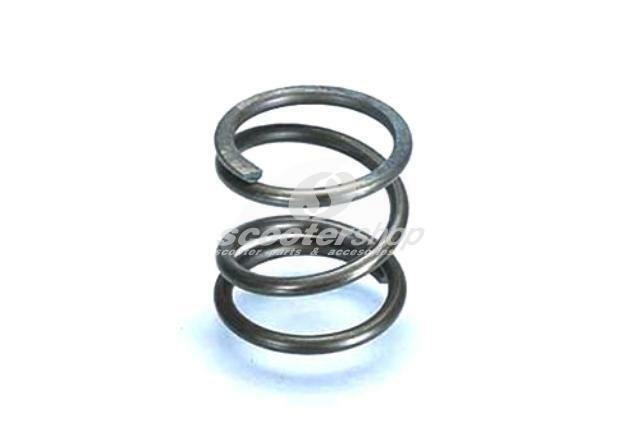 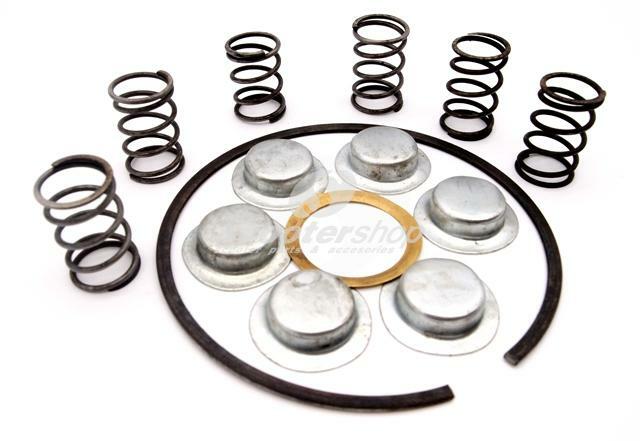 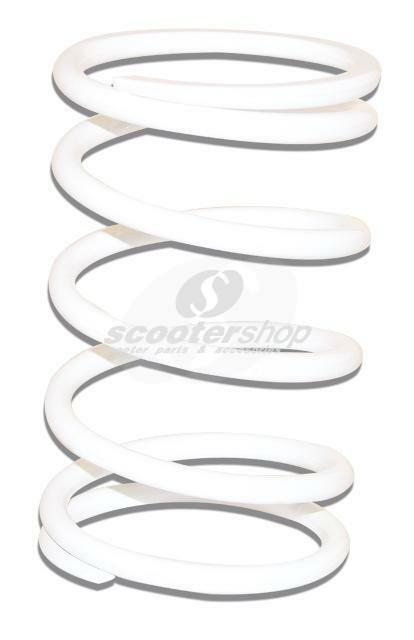 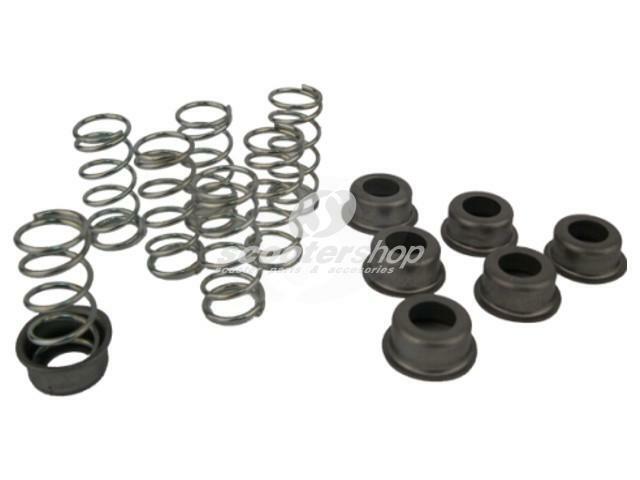 Racing spring set for original clutch for Gilera GP 800 , Aprilia SRV 850 cc. 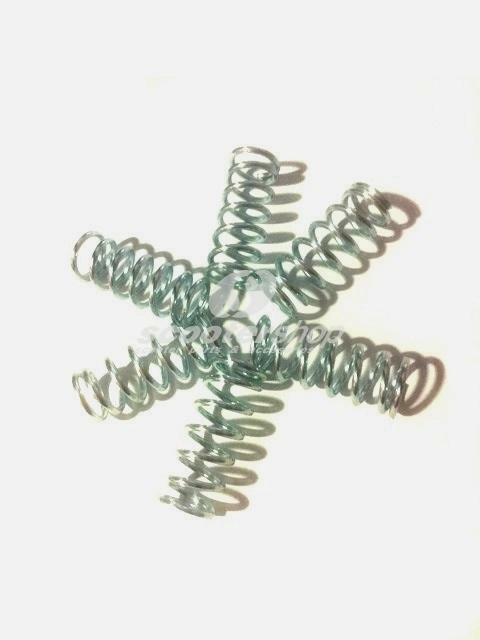 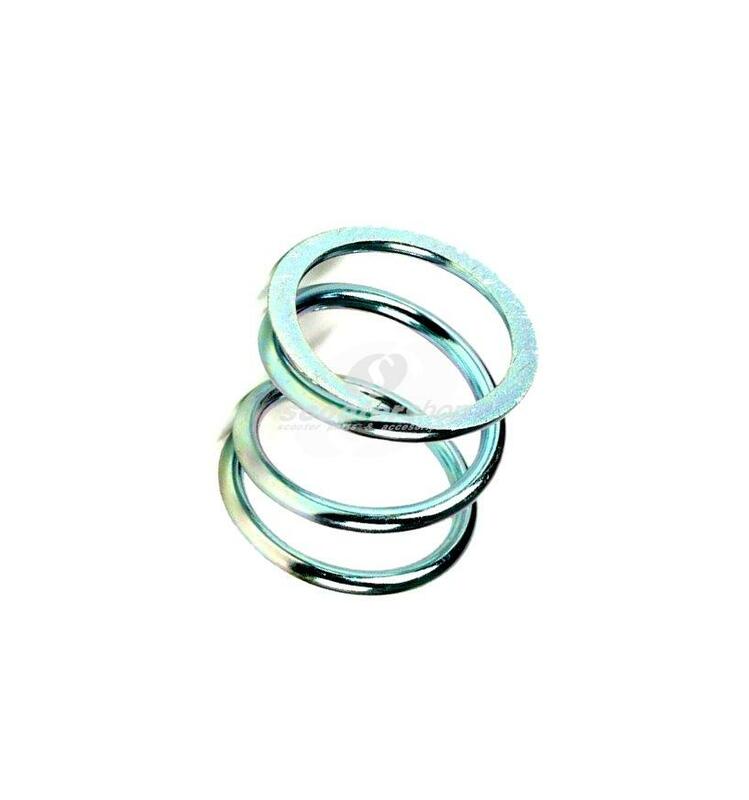 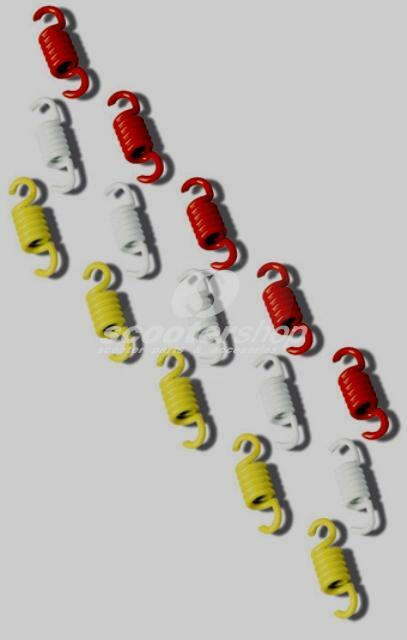 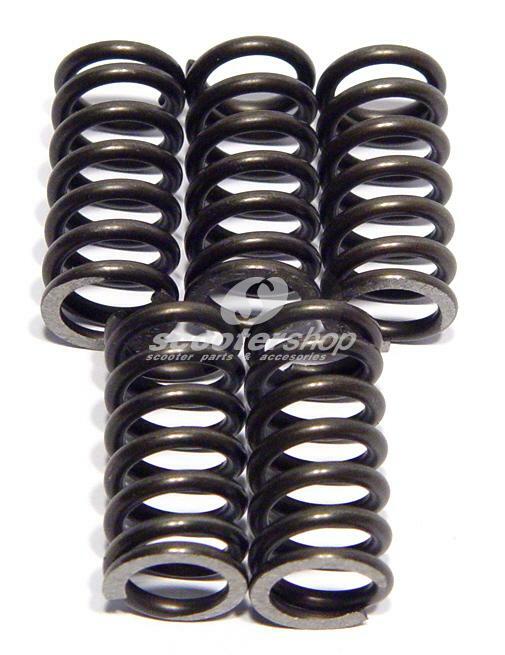 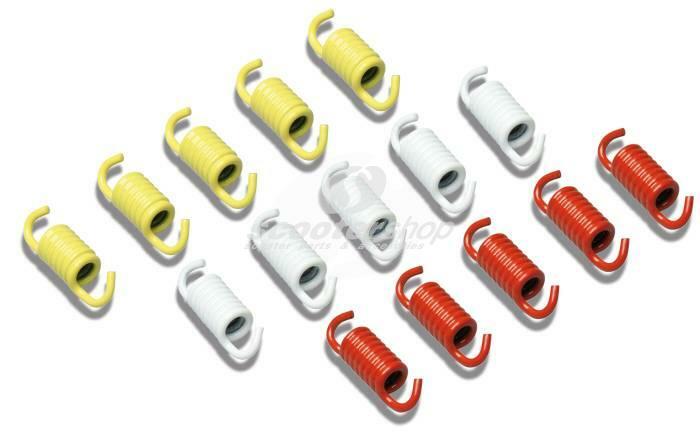 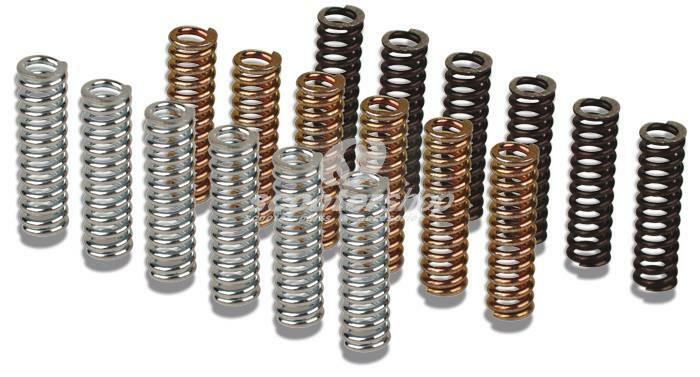 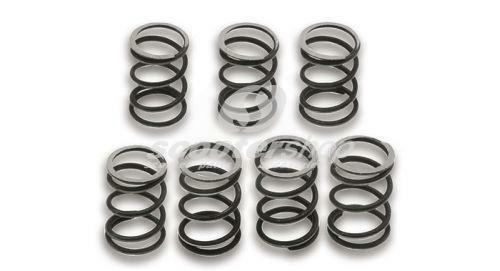 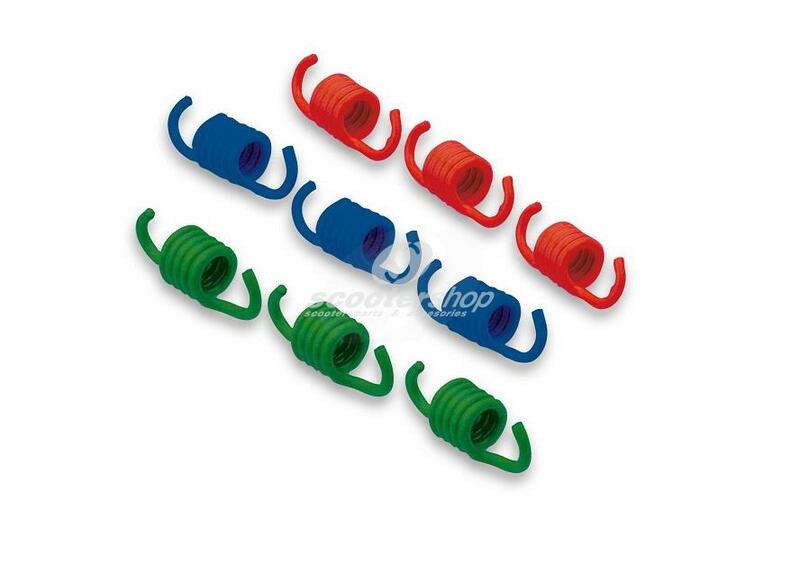 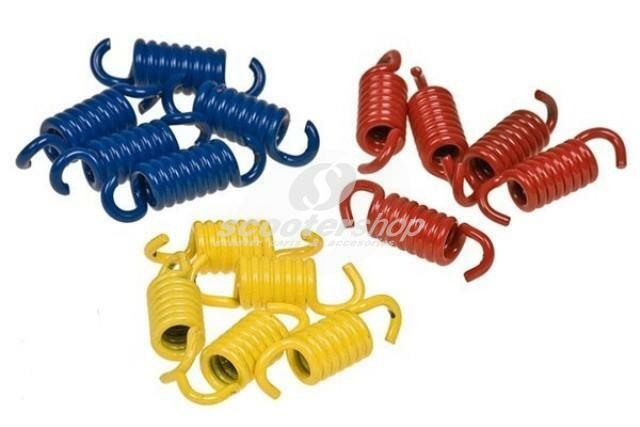 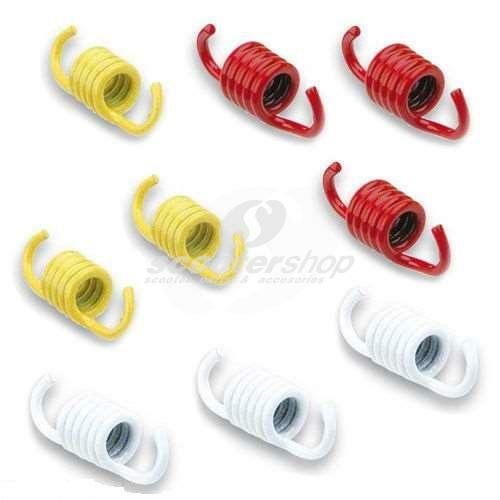 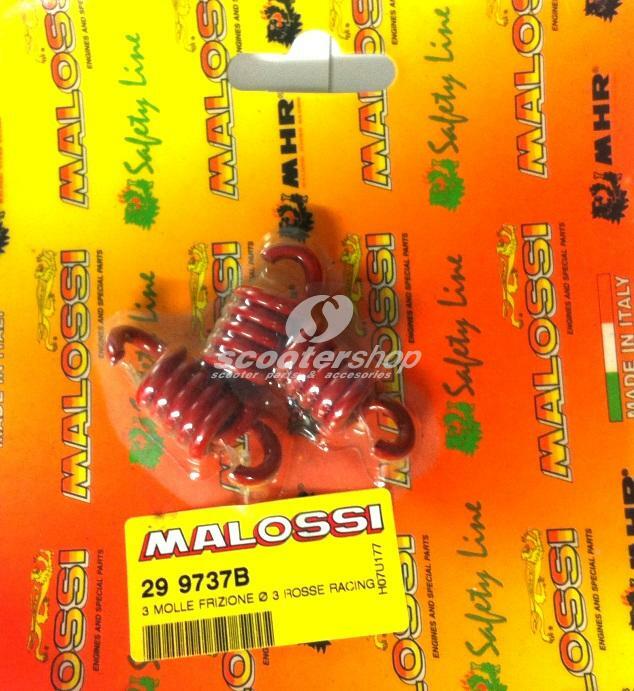 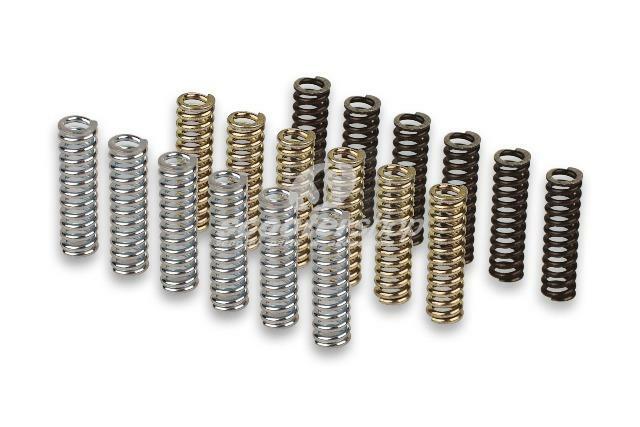 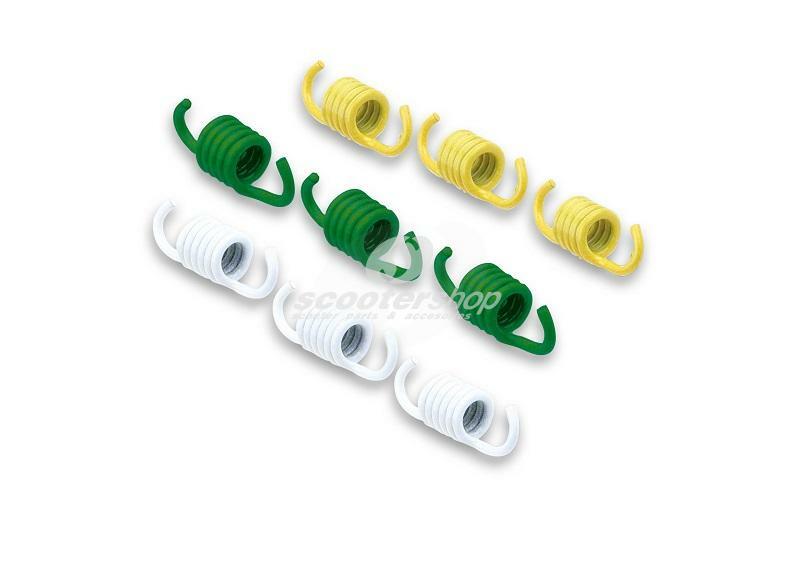 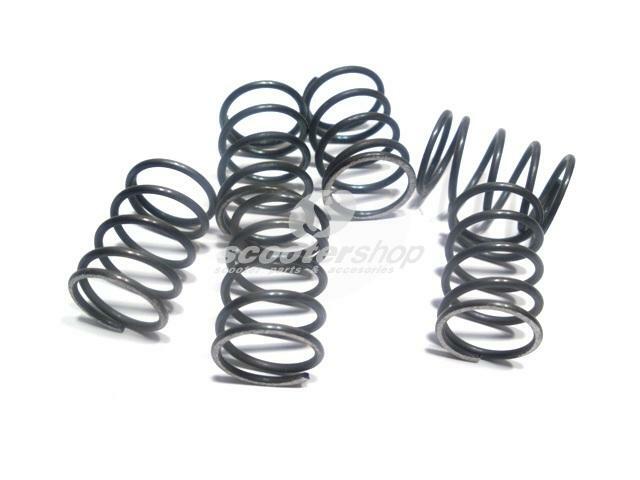 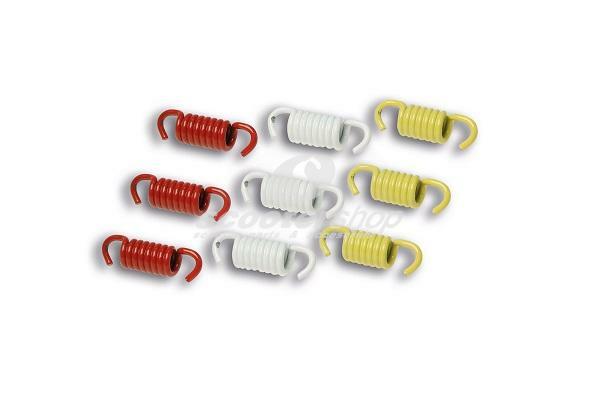 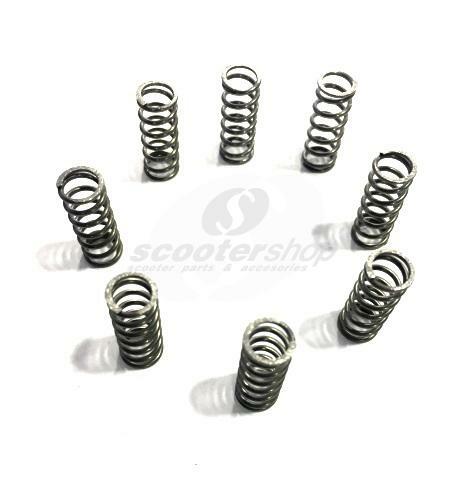 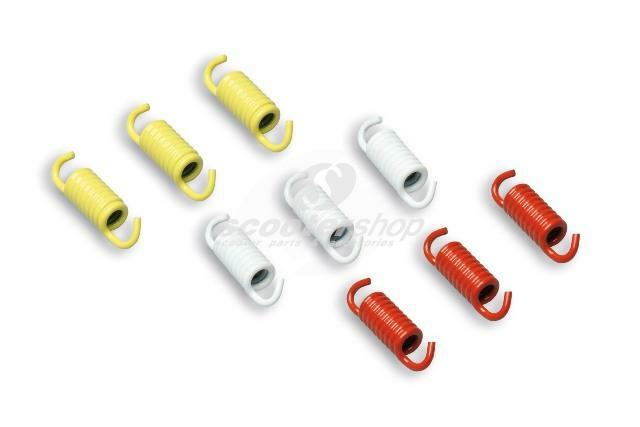 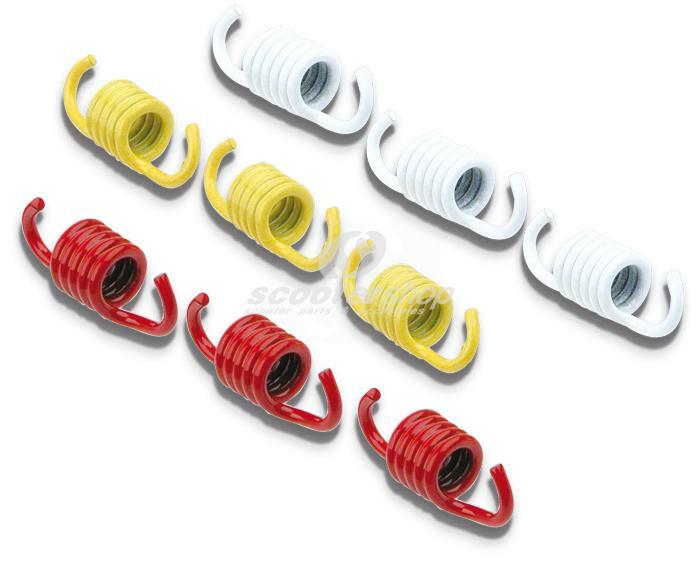 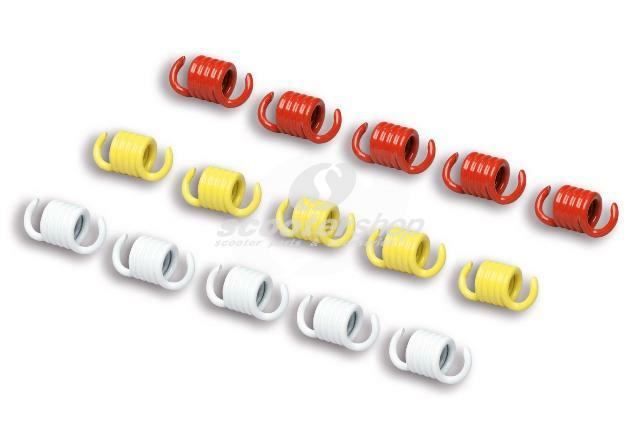 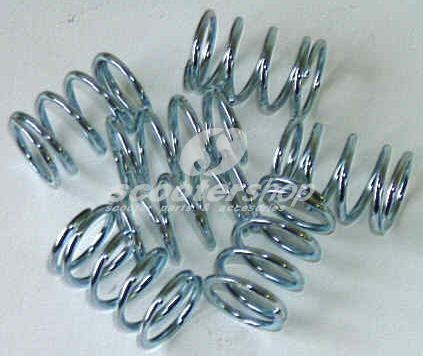 Springs reinforced Malossi for clutch Yamaha Engine 125-250 cc.